Expand the use of Bosch power tools with attachments. 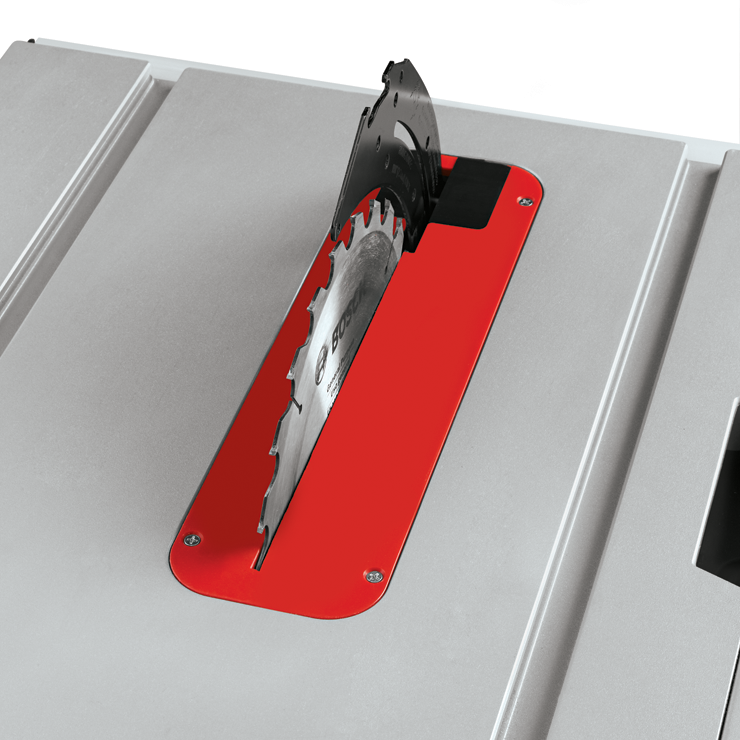 This zero clearance insert table saw attachment is designed for exclusive use on Bosch table saw model GTS1031. Designed to allow the user to create the zero clearance.